Remember Moms when summer days were free from care? Not for working Moms! 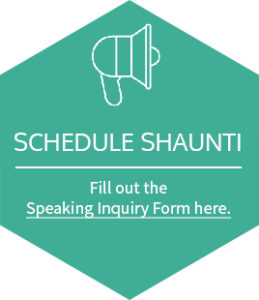 As an author and speaker, working mother, Shaunti understands the struggle to find time for herself in an ever shrinking day.